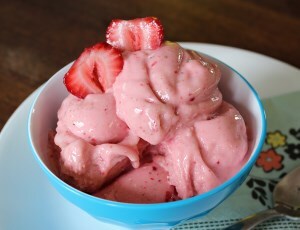 This frozen strawberry banana recipe is another low calorie, low point dessert that you can use to help you stay cool. 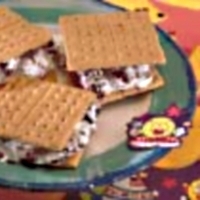 The blend of these flavors are so yummy that everyone in your household will want this treat. 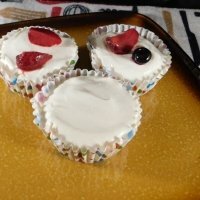 Made with non-fat plain yogurt and fruits, this is a zero point dessert on the WW Freestyle plan. All other WW plans are only 1 point, so no matter which weight loss program you are on, this is something you can have often without going over your daily and weekly allowance. This blast of strawberry and banana flavored frozen dessert is a great way to beat the summer heat.With only 4 ingredients, this is such a simple dessert recipe. Double up on the batch and save some in the freezer for another day. Blend in all ingredients in blender or food processor. Scoop into four containers and freeze for at least an hour. All ingredients except the vanilla extra were excluded when calculating the FreeStyle SmartPoints. For the remaining points values, the fruits are not included. You can easily turn this recipe into a smoothie. Just add some ice cubes while blending. Then pour into drinking glasses. You can mix and match any fruits you like to this dessert idea. Try this Strawberry Yogurt Parfait for another great fruit and yogurt recipe. I use this one a lot for a quick and healthy breakfast. See what WebMD has to say about the benefits of yogurt and why it's healthy for you. This dessert recipe is made with low fat / non fat ingredients and a sugar substitute making it a healthier option. Who wants some more? Everyone will with this tart and sweet dessert you can make in the microwave. 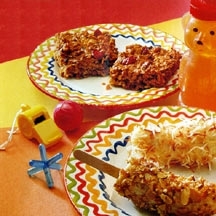 These banana pops are so easy to make. You can roll yours up in your favorite dessert toppings. These mini sammies make a great appetizer, party snack or even an easy lunch for the whole family. 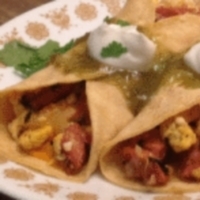 The flavors in the breakfast recipe will wake up your taste buds. It's not too spicy and not too mild...just right. Stuffed with cheesy goodness, this burger makes for a great grilled lunch. 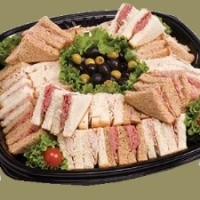 Add a tossed salad to complete the meal. Eating your fruits and veggies versus drinking them gives you more vitamins and minerals. Read this article to find out why eating is better than drinking your fruits and veggies. Work off your dessert by doing a few exercises. Use these tips to help you start your workout routines. Check out all the tools you can use on this site. You will find calculators, offline spreadsheets and helpful gadgets.